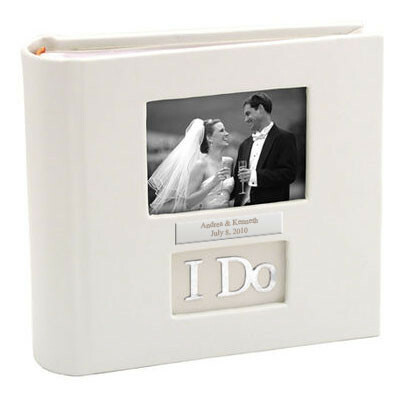 Sometimes, it's just not enough to have wedding picture frames - you need an personalized album to keep all those beautiful memories intact! 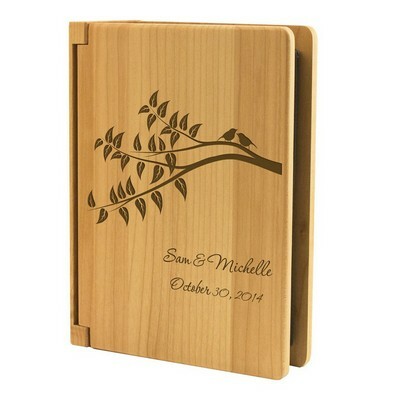 In that case, there's no gift more fitting than personalized wedding photo albums. 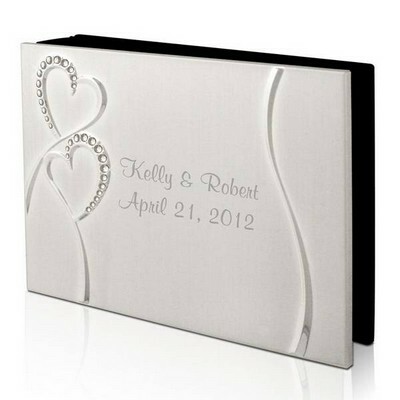 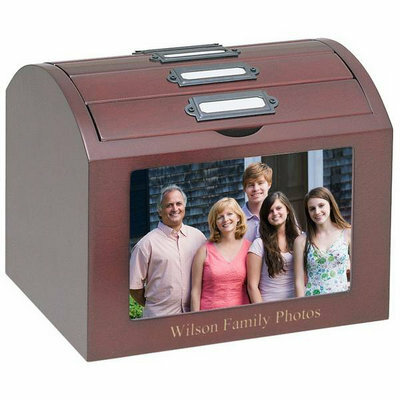 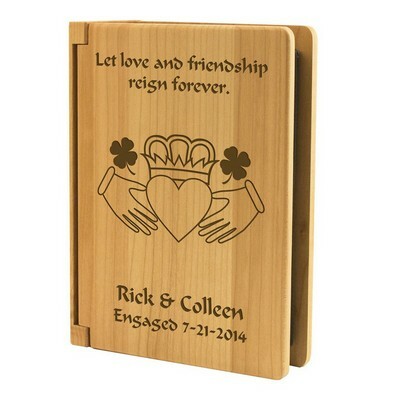 We carry silver plated and leather covered wedding photo albums, all which allow for customization with names and dates to commemorate a wedding day. 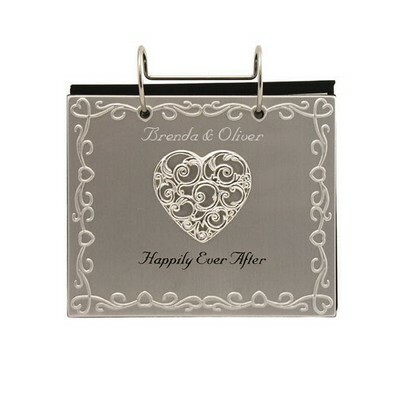 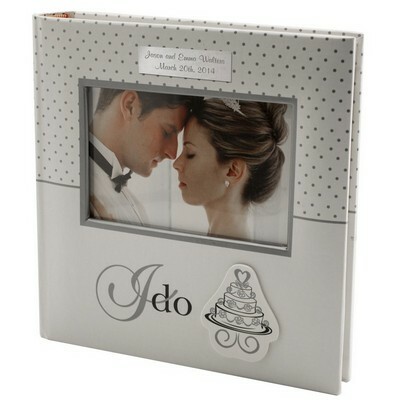 Congratulate a newly wed couple with one of our customized wedding photo albums as a wedding gift!